However, we are making things even better with our new Lemon Juice with Ginger and Stevia. The characteristic flavor of ginger, which is known for its numerous health benefits, gives an interesting note to this juice. 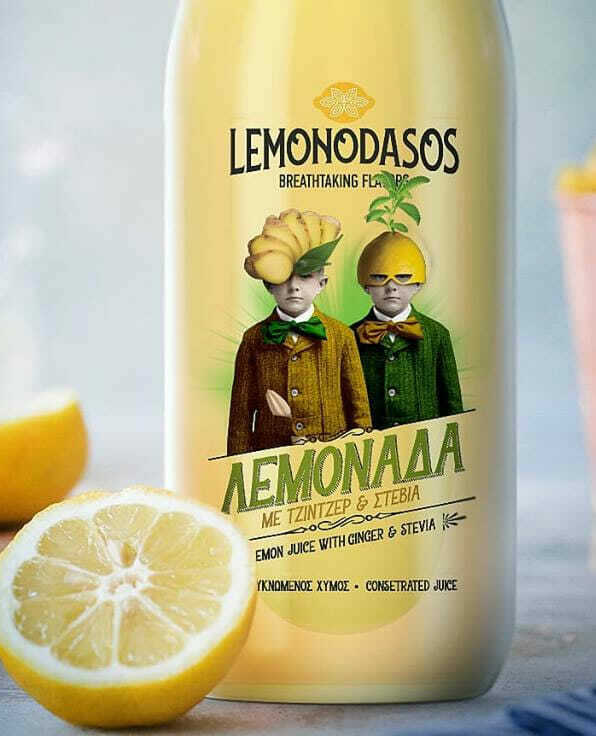 Stevia ensures the necessary sweetness, without the calories of sugar, and allows you to enjoy Lemonodasos Lemon Juice without any regrets!